E.G.O domestic hotplates last for decades, keeping their good looks if handled properly and cared for. The quality of E.G.O domestic hotplates is ensured by years of experience and state-of-the-art production processes. Optimum heat transfer and heat distribution are assured by heating resistors embedded in a special insulating compound in the casting. There are different kinds of domestic hotplates in terms of size and performance. The majority of cookers are equipped with two 145mm diameter and two 180mm diameter domestic hotplates. 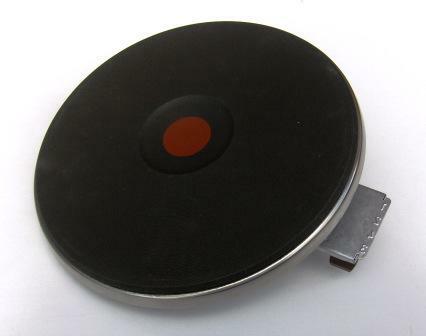 Some markets prefer a 220mm diameter domestic hotplate in lieu of the 180mm diameter version. 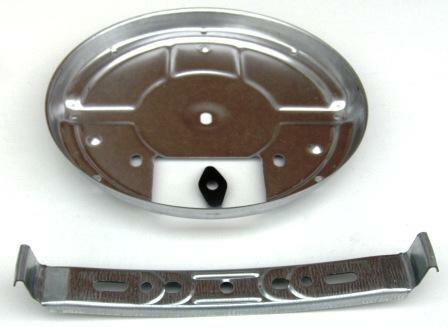 Our product line also includes special 80 and 115mm diameter versions. There are fixed terms for the different performances. They are known as standard domestic hotplates and high-speed domestic hotplates with red dot. The energy transfer or heat distribution of high-speed domestic hotplates largely depends on the operating mode and the quality of the cookware. A built-in protector is essential to protect the domestic hotplate and its vicinity from excessive temperatures. The protector will not be activated when good quality cookware conducts the heat radiated by the domestic hotplate. If the heat is not adequately dissipated, the protector will reduce some of the wattage. This protection against overheating is a real benefit, particularly on flat hobs that are mounted in wood or plastic. The heating elements and controls developed and produced by E.G.O are perfectly matched to one another in terms of efficiency. This is why E.G.O domestic hotplates with protector and the recommended controls form one system unit. With the different sizes and wattages of the hotplates, cookers can be equipped as required. The market segment the planned appliance is targeted at determines the selection of domestic hotplates. Although the Domestic solid Hotplate is designed initially for domestic use, it has been adapted to suit applications in the Commercial catering industry. EGO hotplates can be supplied with screening dishes etc.